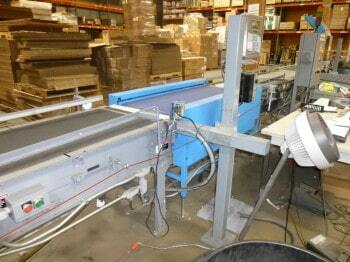 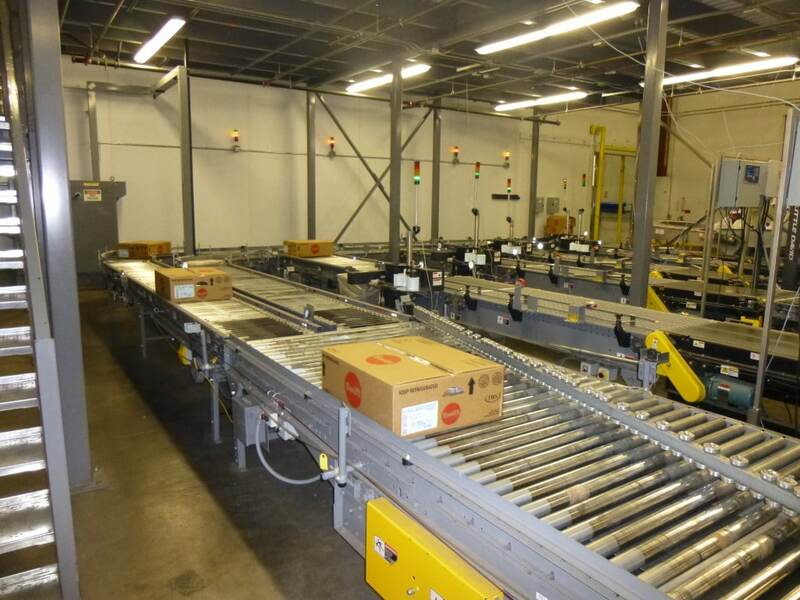 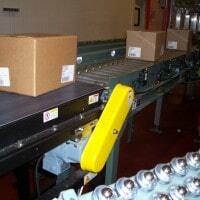 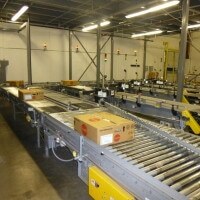 Ingalls Conveyors, along with our partners, are experienced in implementing fully automated manifest systems. 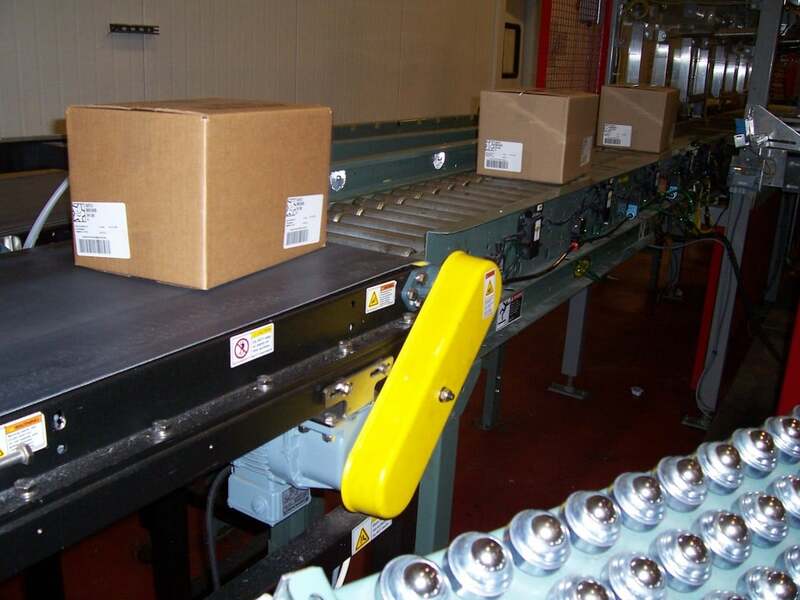 This includes in line scanning, in line check weight, in line scale, reject station, and automated print and apply shipping labels. 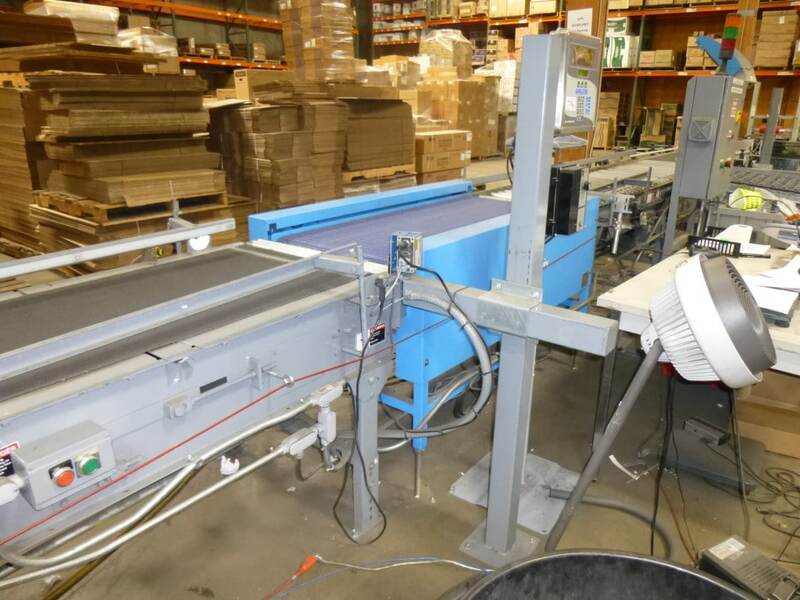 Please call 1-800-826-4554 or email info@nullingallsconveyors.com to contact one of our engineering staff members about your print & apply requirements.